I've owned at least two generations of the Joe Rocket Ballistic range of waterproof gloves and they've served me well enough. However, they've become harder to use with the new generation. 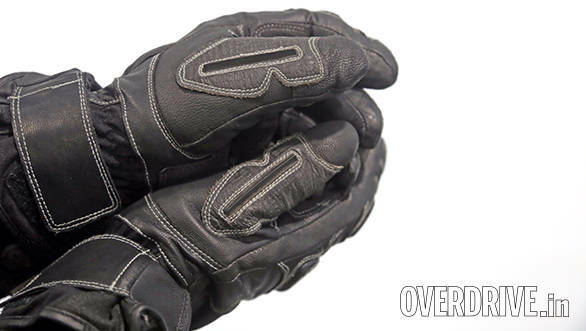 So the Ballistic range was not on my list when it came to adding a set of warm, waterproof gloves to my arsenal for the Rise Above Ride. I knew the gloves were important because we were heading up at the cusp of winter and we were warned. "As soon as the sun sets, the ambient temperature plus wind chill will send your hands into sub-zero conditions." Enter the Joe Rocket Nitrogen. The reviews online seemed okay and as luck would have it, Rs 6,500 fits in my budget and Performance Racing had my size in stock as well. Sold. 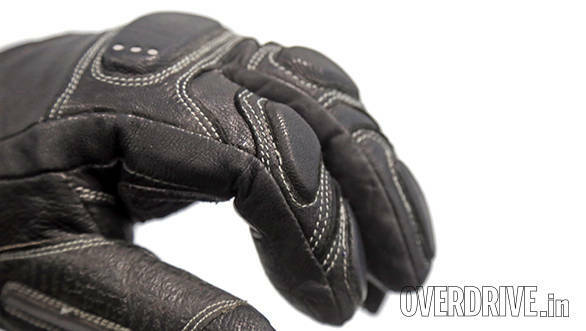 Joe Rocket list their Nitrogen glove as a cold weather design. 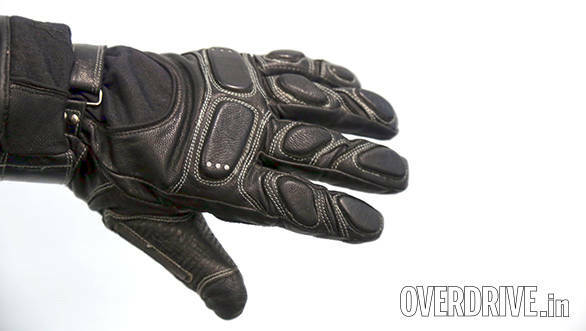 The glove is made from leather and uses a Dry Tech waterproof liner along with 80g of ThermoLite insulation. 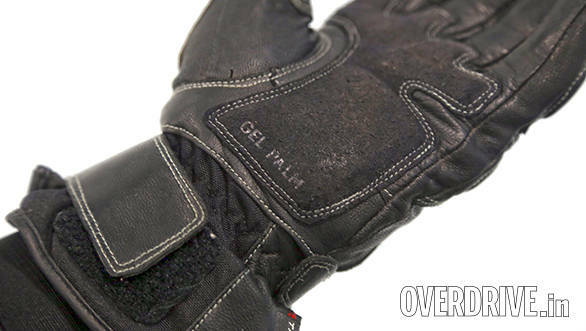 There's a gel palm for comfort, high density foam across the knuckles and as is with all Joe Rocket waterproof gloves, a thin rubber blade on the thumb serves as a manually operated visor wiper in the rain. 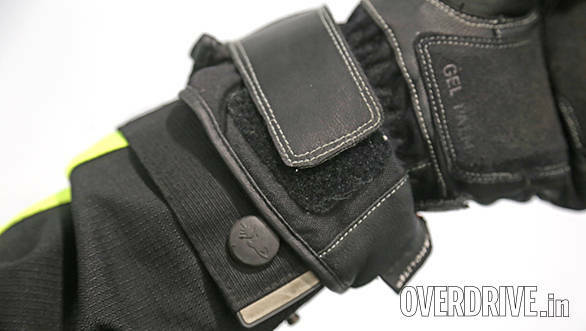 A wrist and cuff strap, both with hook-loop fastening close off the glove. It did! 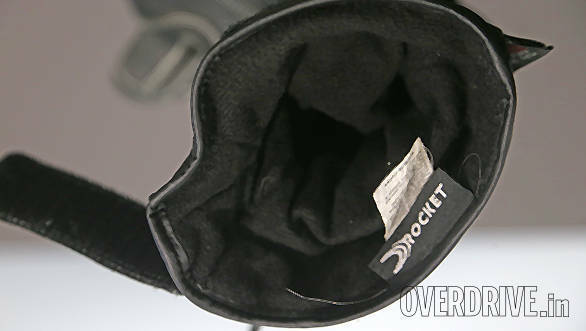 Unlike the Joe Rocket Ballistic Revolution Jacket which I was able to layer for warmth, the gloves I didn't have liners. So they had to work in everything from about 25 degrees down to -15 degrees on the Rise Above Ride. Under normal circumstances in the cold, they worked rather well. I was warm and when it rained or snowed, also dry. No draughts went up the jacket sleeves past the cuffs and I was generally a happy camper. But full-on cold weather gloves the Nitrogens are not. When the temperatures are at 2-3 degrees or lower, you'll definitely feel the cold. Not enough for your hands to go entirely numb, but you'll feel it. On the other hand, I'm actually quite happy with this. 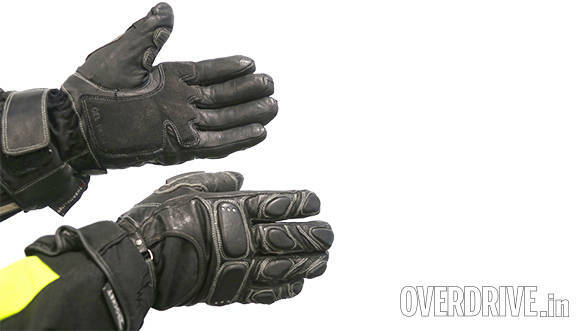 You see, a friend uses a Spada Enforcer winter glove which is regarded as one of the best value for money winter gloves in the UK. That glove is super thick and super warm and I'm sure he didn't feel the cold on our ride. But the abundant insulation also makes the Enforcers less feelsome in use. I like the trade-off the Nitrogen makes between warmth and feel. I'm a happy camper. There are a couple of useability issues with the Nitrogen. First, I think the cuff is just a bit too short. Another inch and it would close a lot more authoritatively over a jacket's cuff and seal wind and rain out. Second, this is the third Joe Rocket glove I've worn where the waterproof and comfort liners aren't bonded to the outer skin of the glove. The problem is that when you're taking your hands out, the liner pulls and bunches up and getting your hand in subsequently is like a gym workout or a comedy show depending on your mood. The Nitrogen is better than my old Ballistic and much better than my cussed new Ballistic gloves (nearly impossible to get into unless you've got time). But still, this doesn't seem like an issue that some more design work couldn't solve. My final crib is the high density foam armour. I wish the Nitrogen had moulder armour at least across the knuckles at the top. It would have made the protection on offer look and feel more substantial. I haven't crashed in it yet but I do worry that the Nitrogen does not have hard, moulded armour. But for the price, I found a warm, waterproof home for my hands and I have returned from a harsh, dusty, cold ride with my digits all accounted for, and my gloves still unmarked. That's Rs 6,500 well spent in my book.